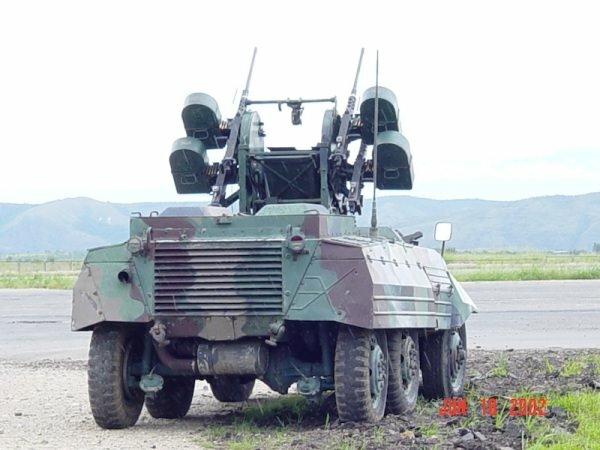 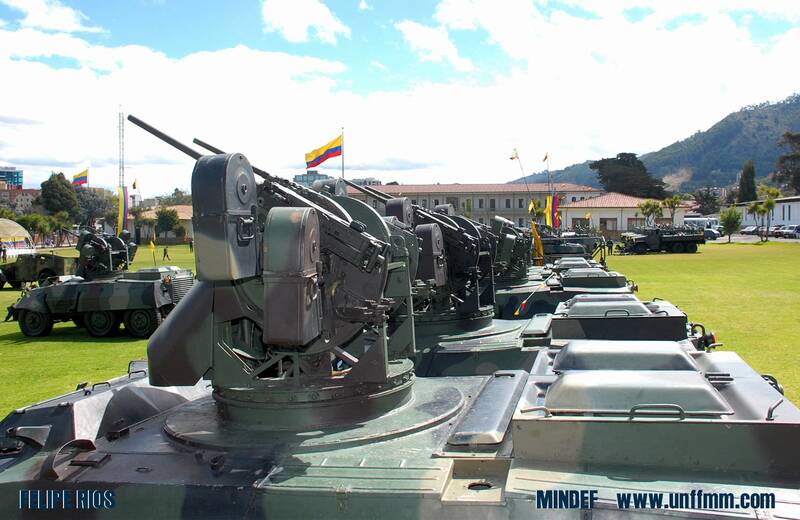 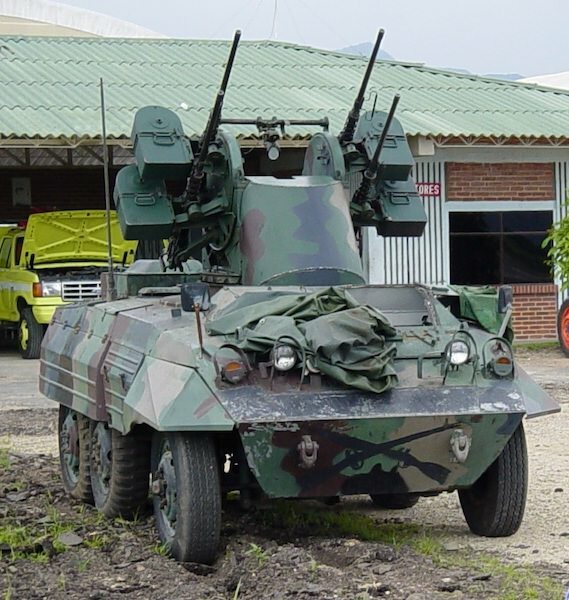 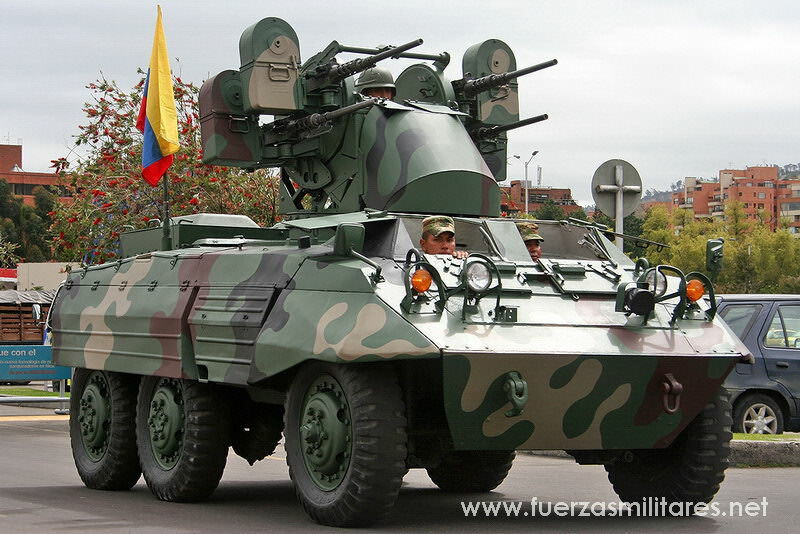 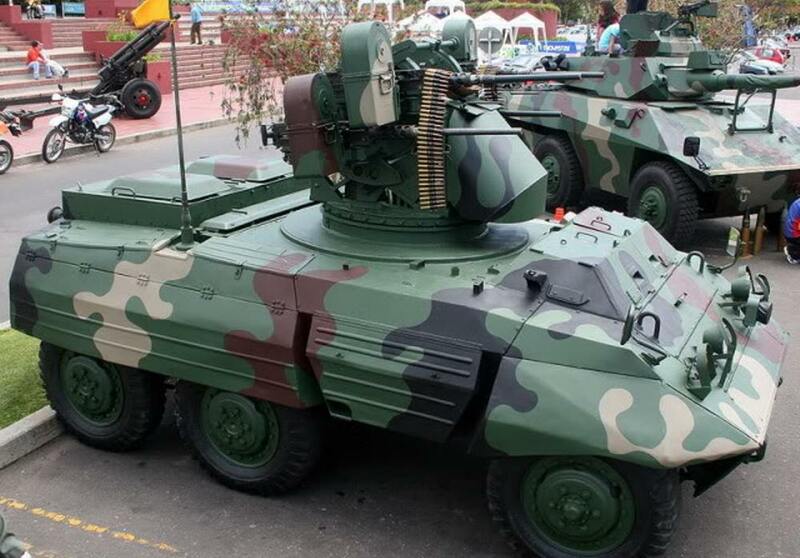 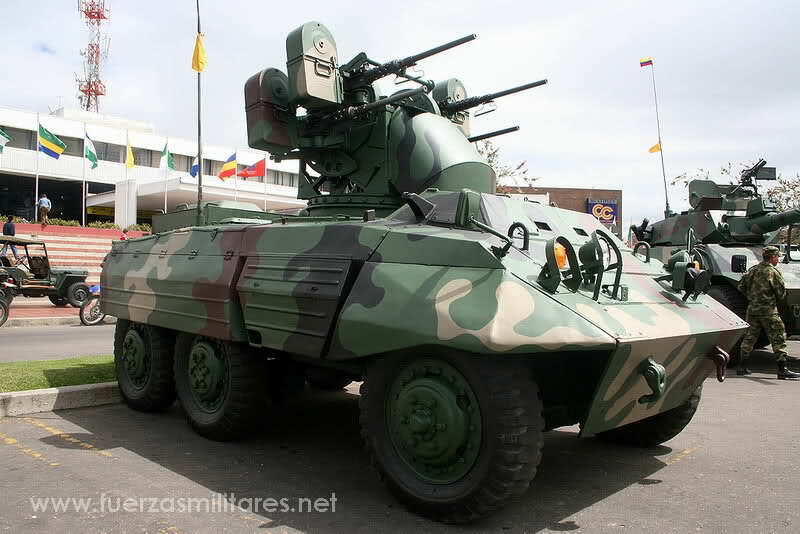 The Colombian Army modified a small number of M8s to carry a quad .50 caliber machine gun mount. 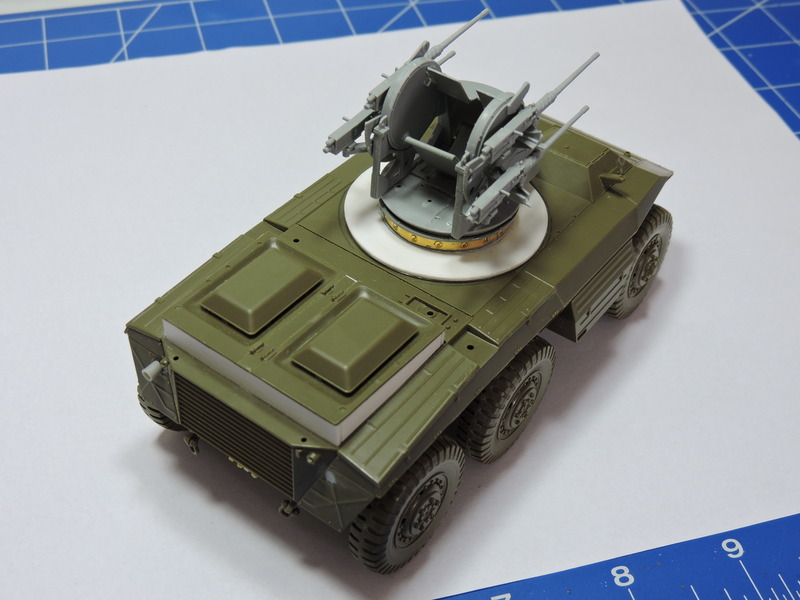 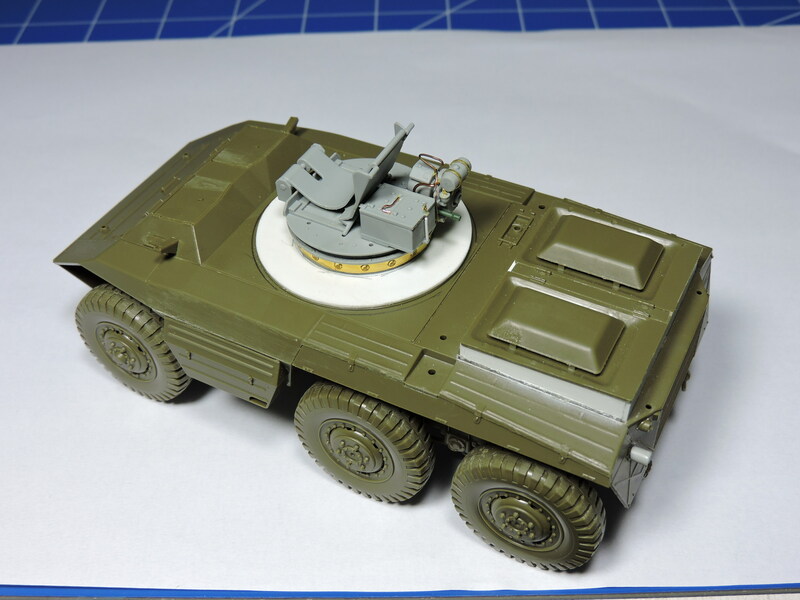 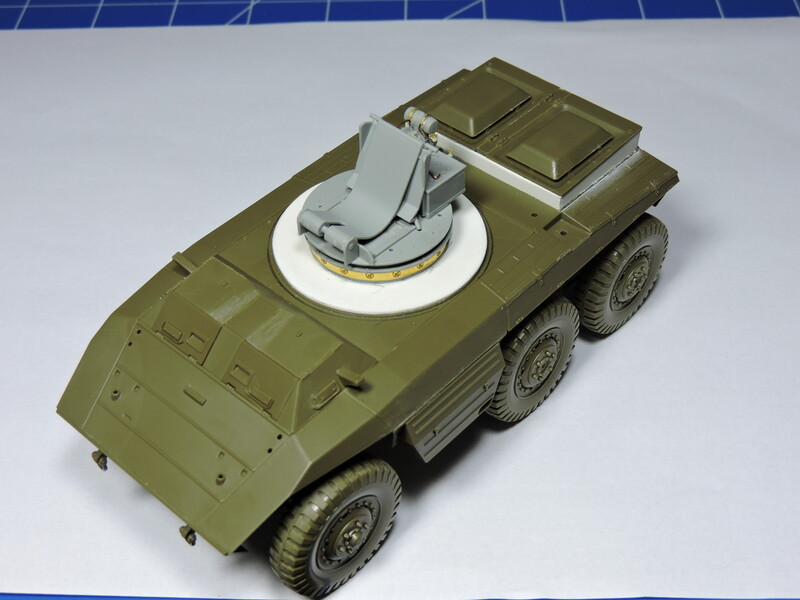 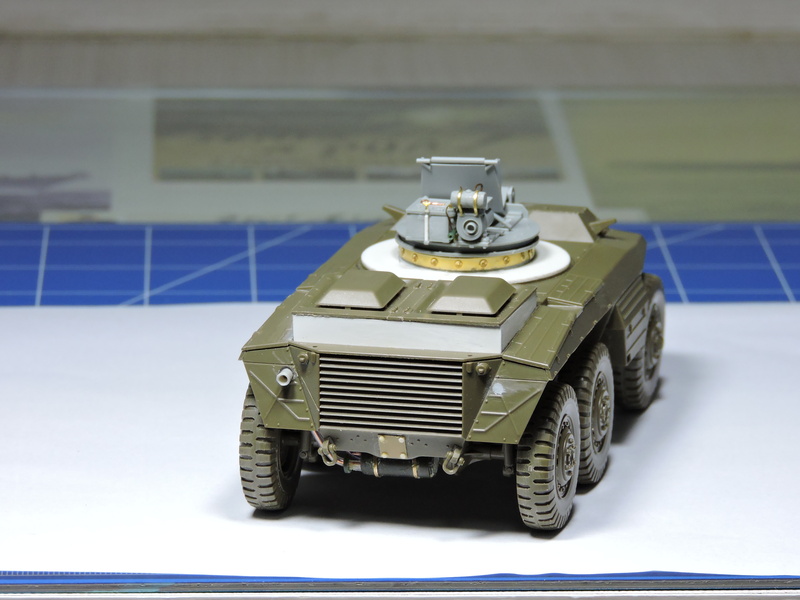 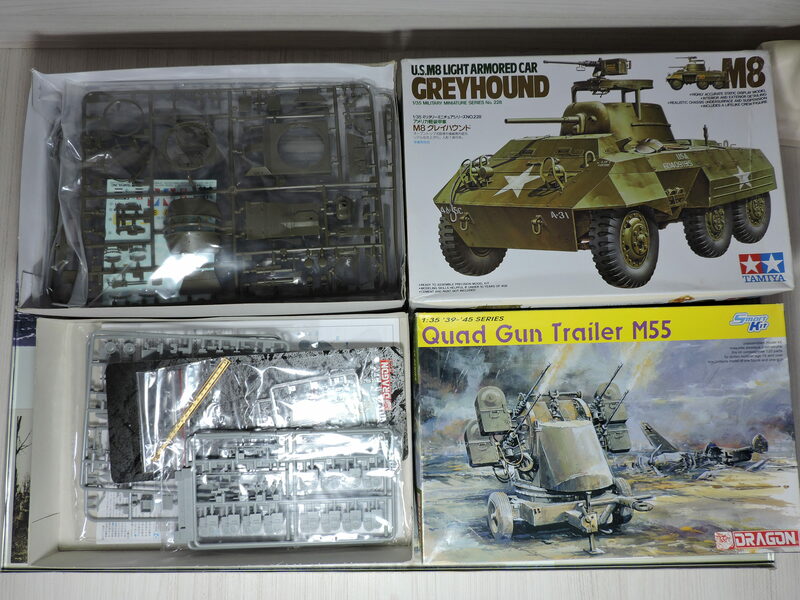 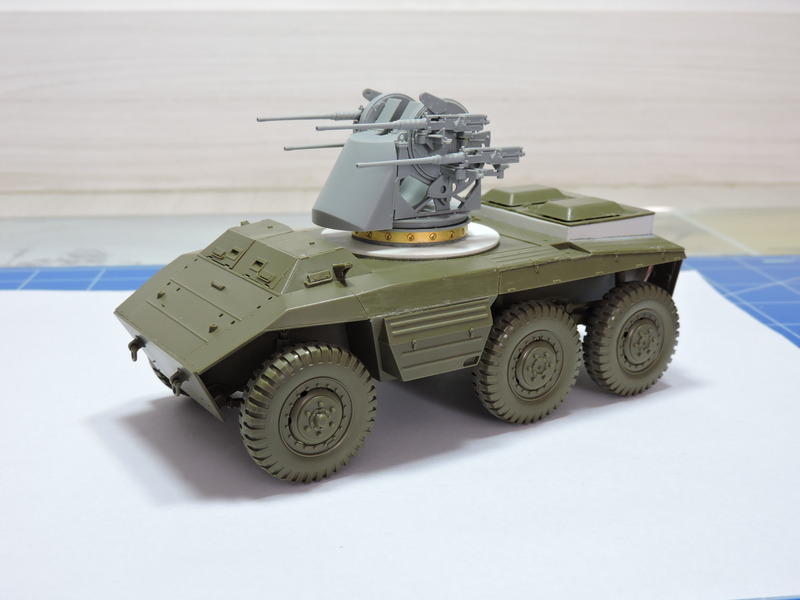 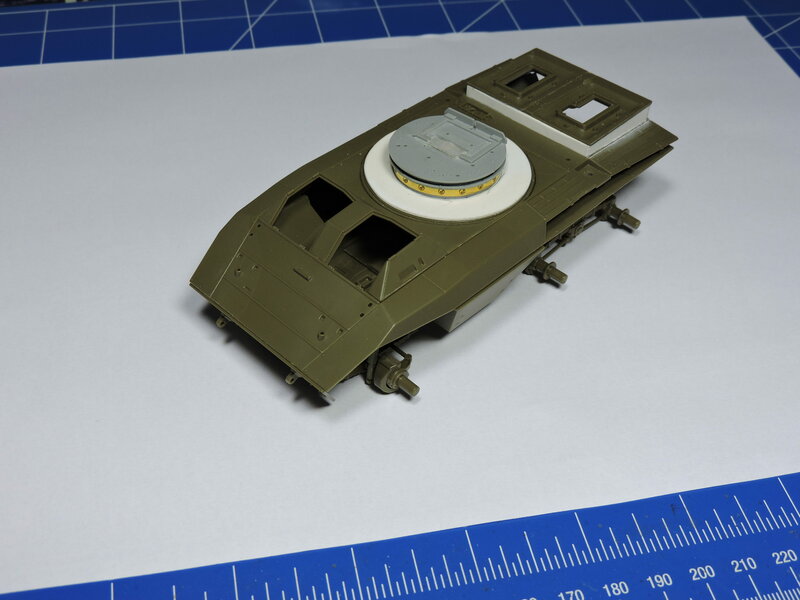 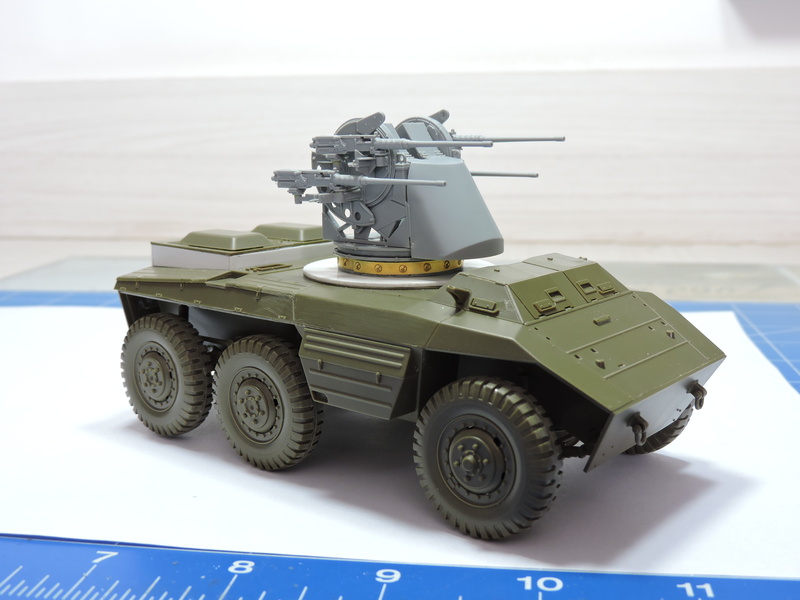 So, I decided to build this interesting modernized version, with a beautiful camouflage scheme, and I will use as a base one M8 Greyhound from Tamiya, code 35228, and one Quad Gun Trayler M55 from Dragon, code 6421. 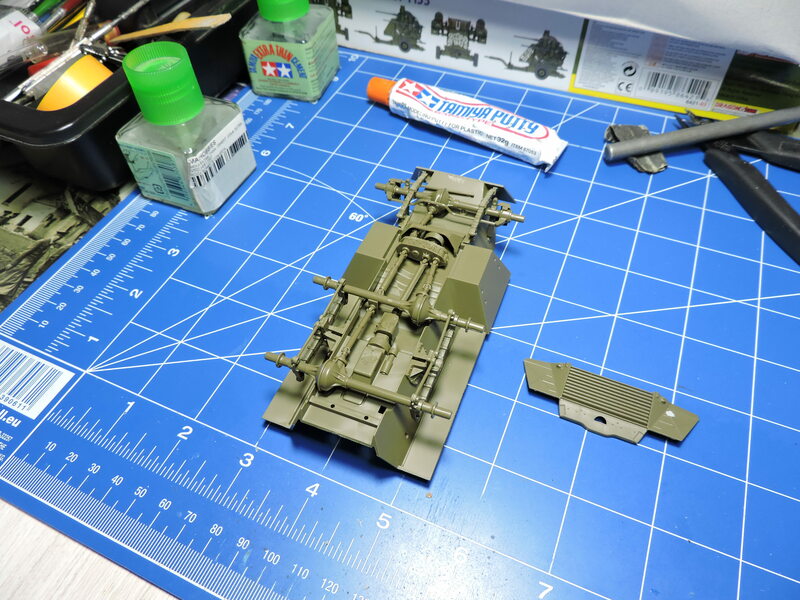 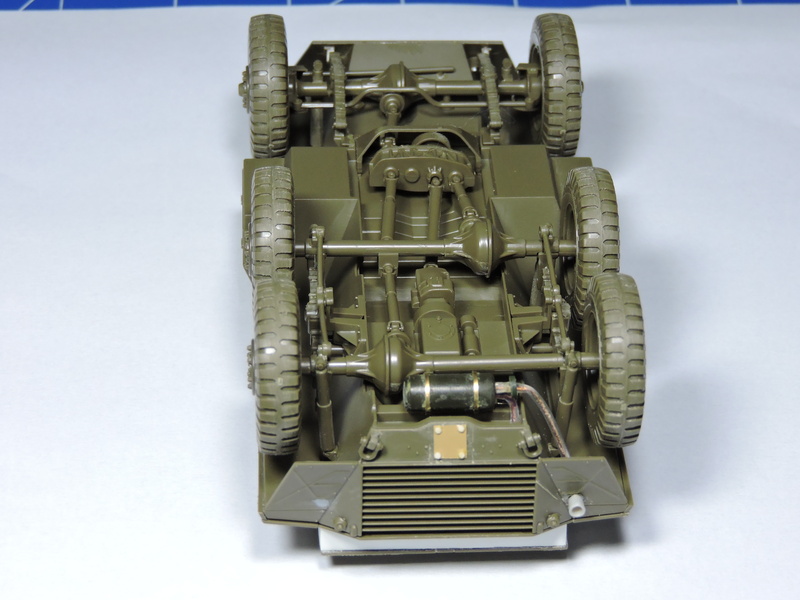 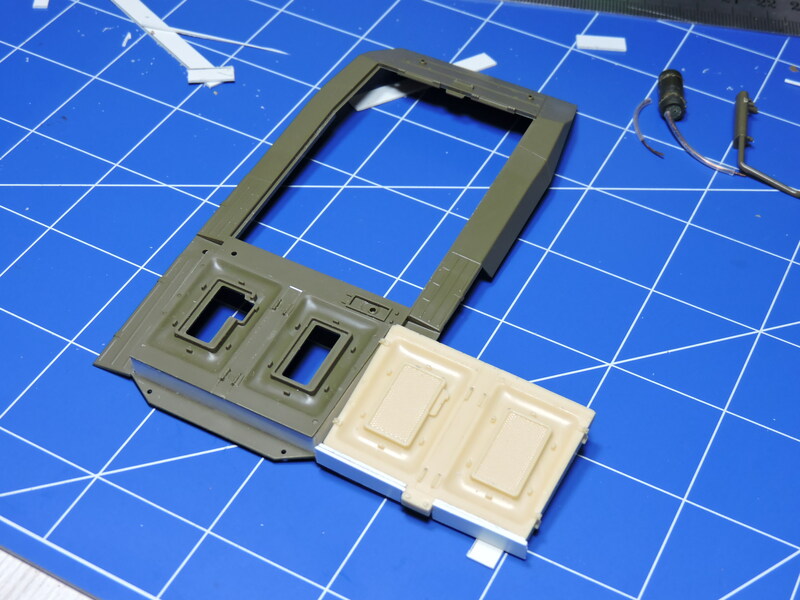 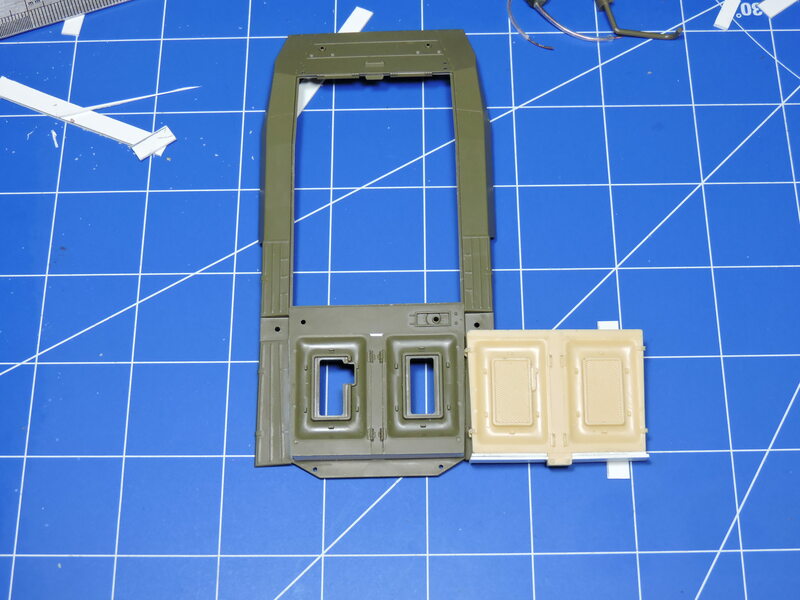 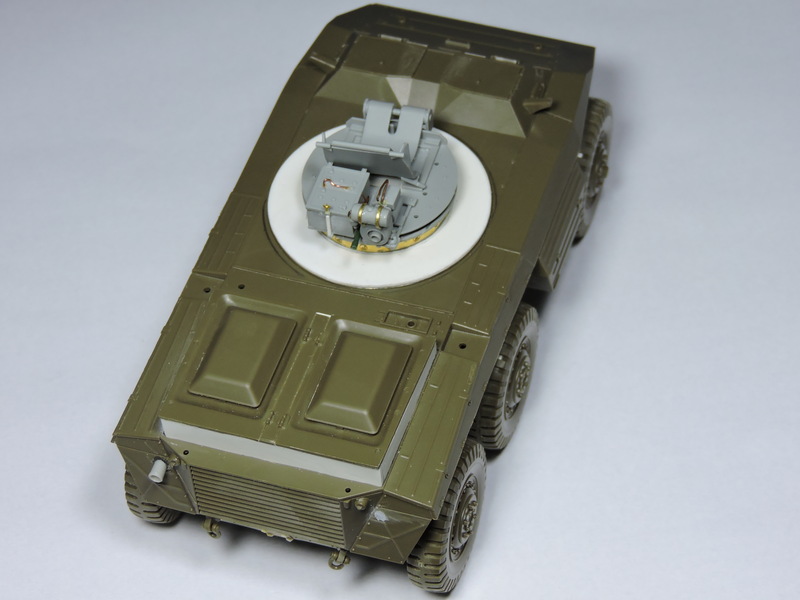 Necessary changes: raise the engine covers; change the position of the exhaust pipe; scratchbuild the air brake system on the rear axle, front mirrors, quad gun base and headlights, and others small things. 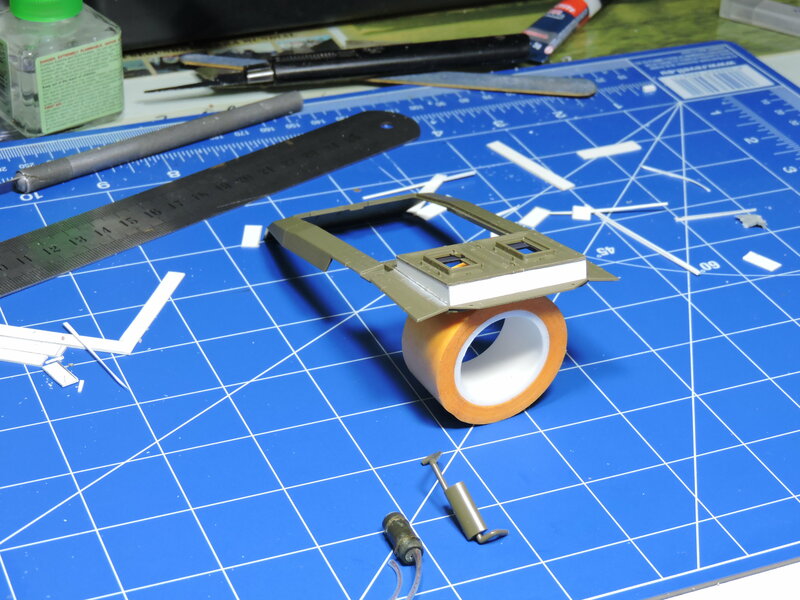 A very interesting project, one I will be following since I plan to do the same. 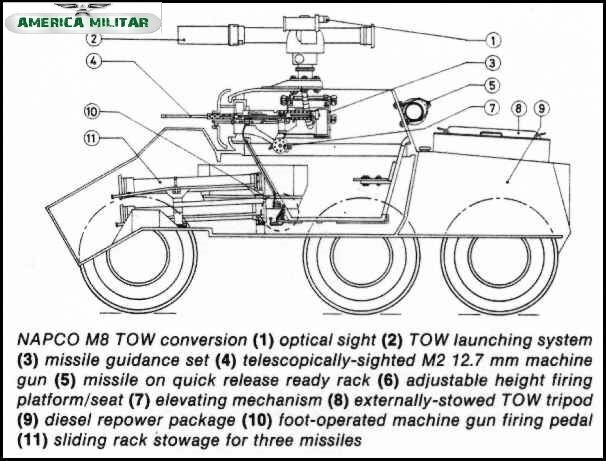 This is a build I will be following also.It is too interesting of a subject not to follow.I was already thinking about building one armed with the TOW missles. 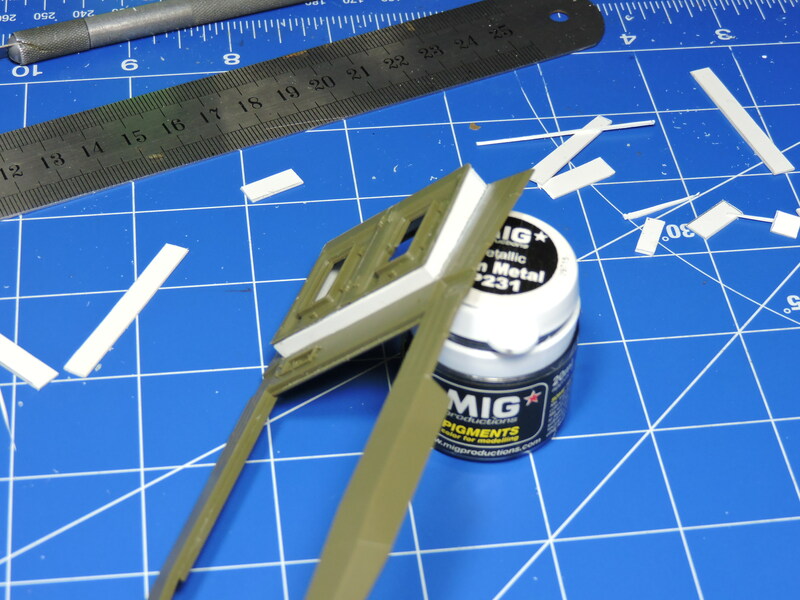 that is a very cool idea for a build ,I will also watck the build . 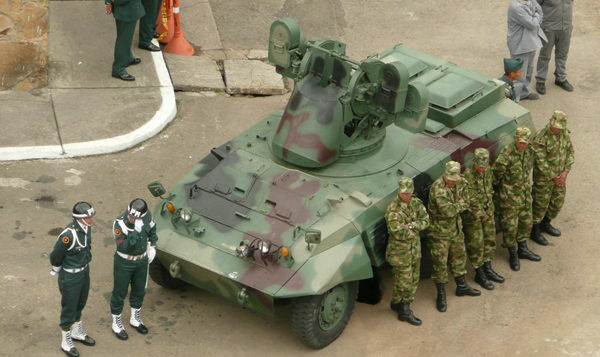 Gentlemen, I thank you for your interest. 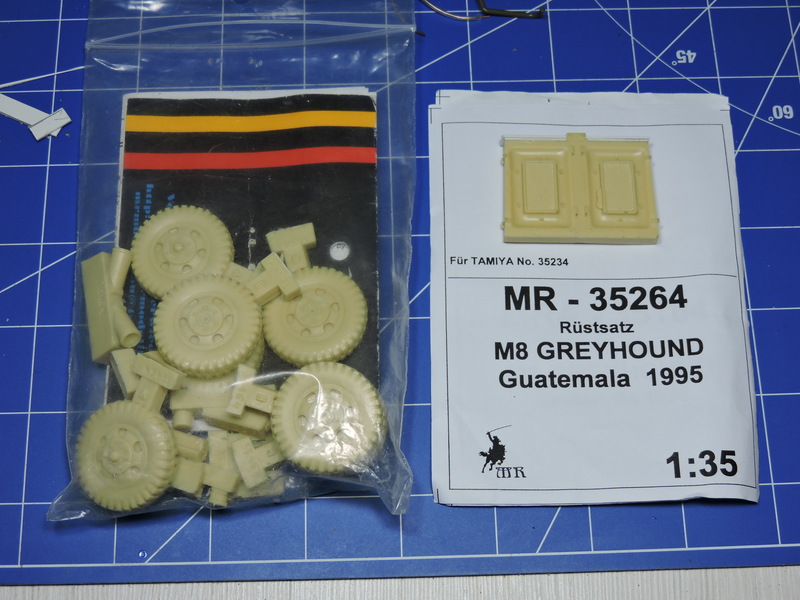 MR Modellbau makes an M-8 conversion for the Guatemala Army. 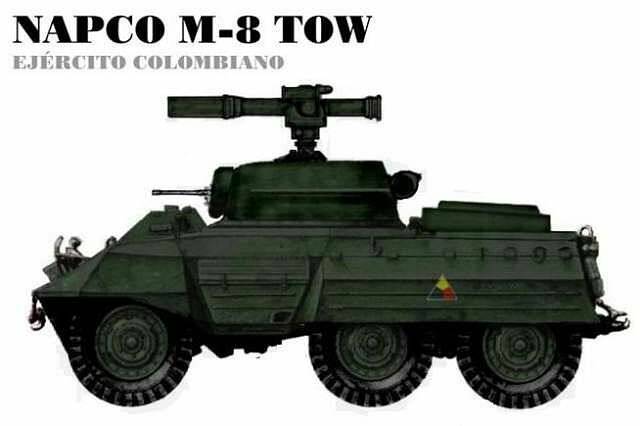 It includes the diesel engine deck that I believe is the same or very similar to the Colombian version. 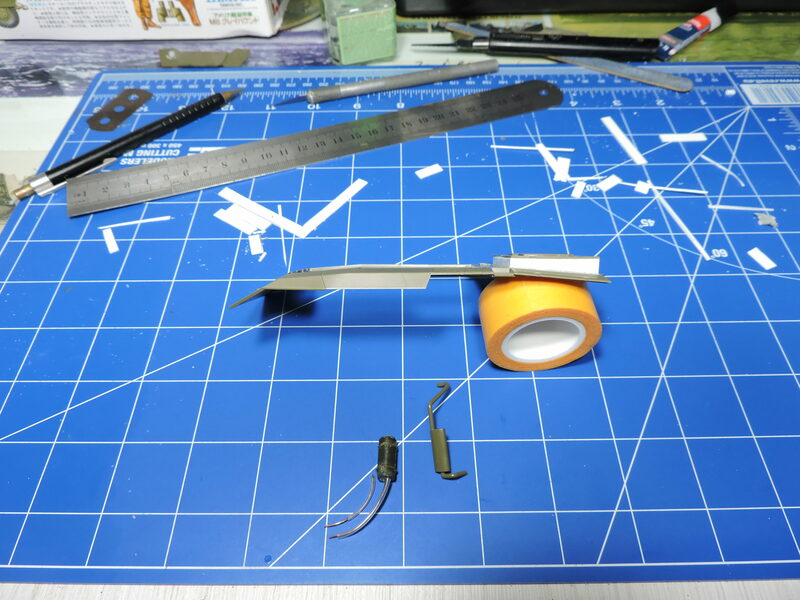 Might save you a bit of time. 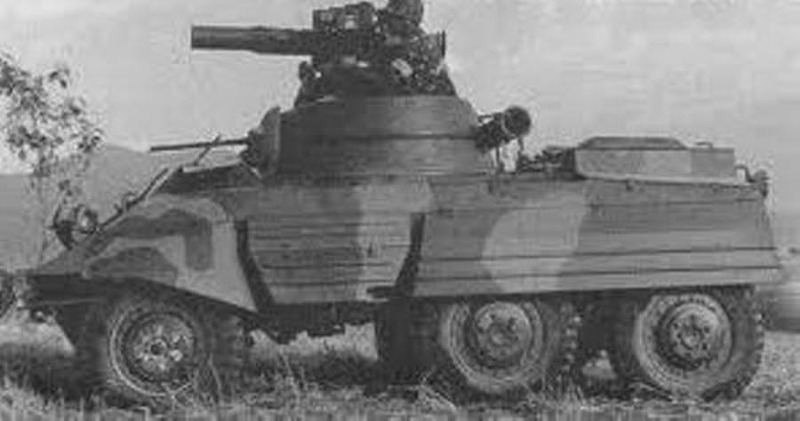 Sorry about the lack of news folks. 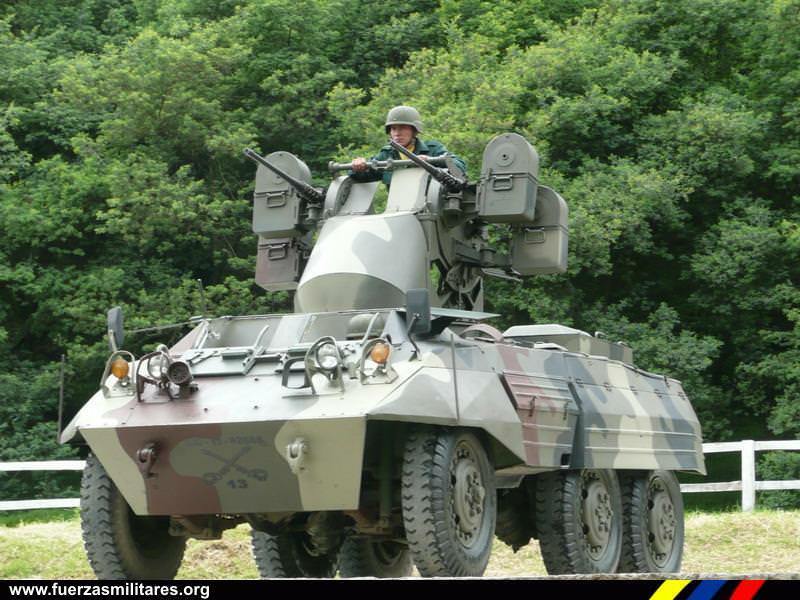 Hi Jon, I got one of these M8 conversion but the diesel engina deck has some errors. 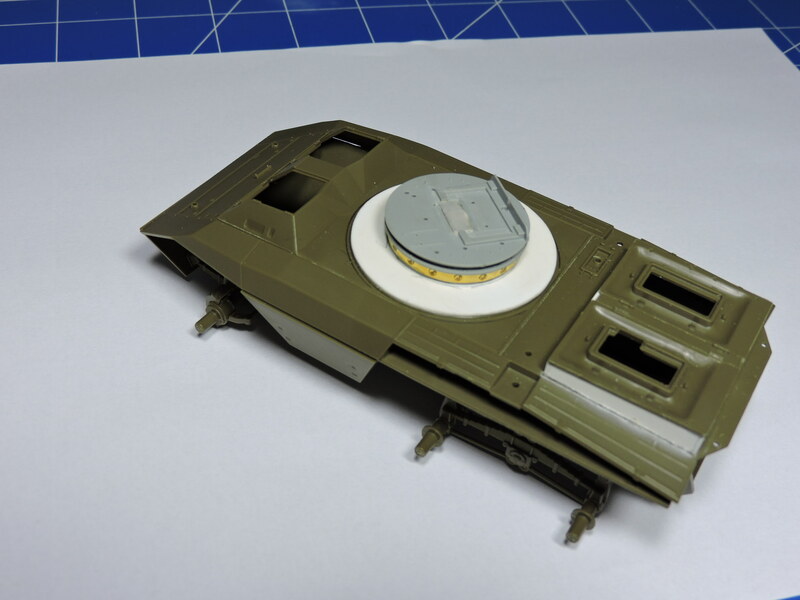 I put some styrene strips to show the thickness difference at the rear. 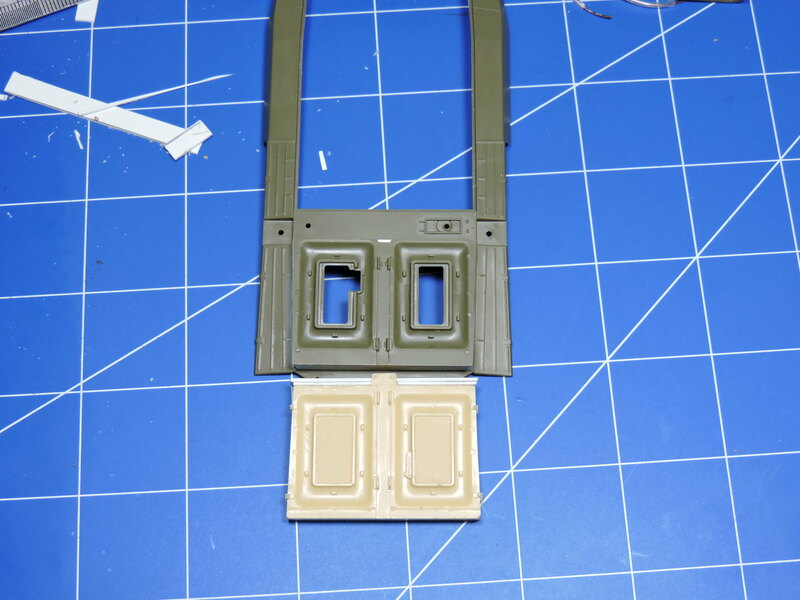 The same discrepancy is seen on the opposite side in the engine deck. 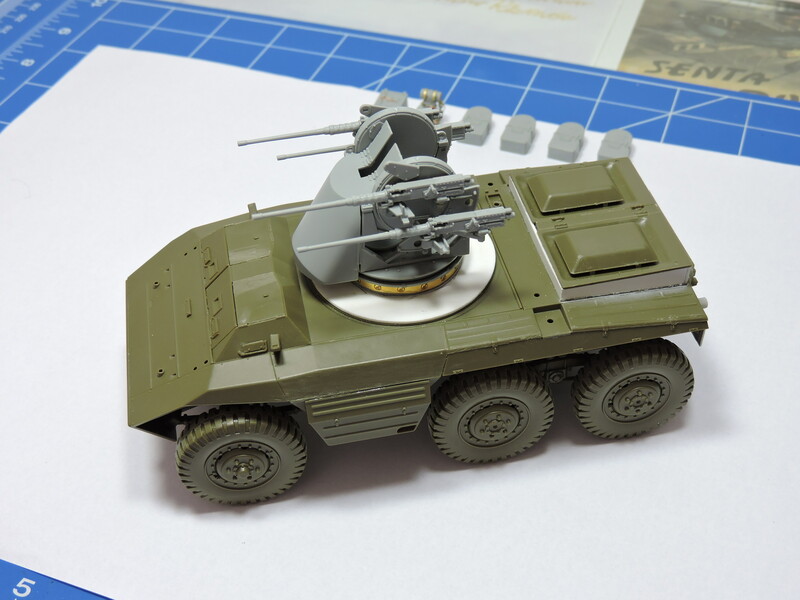 Looking good so far. 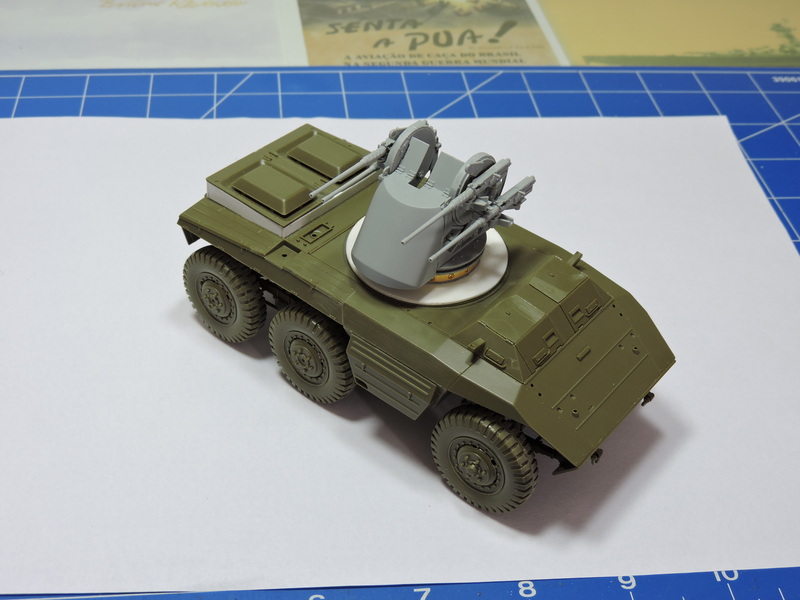 Can't wait to see this done. 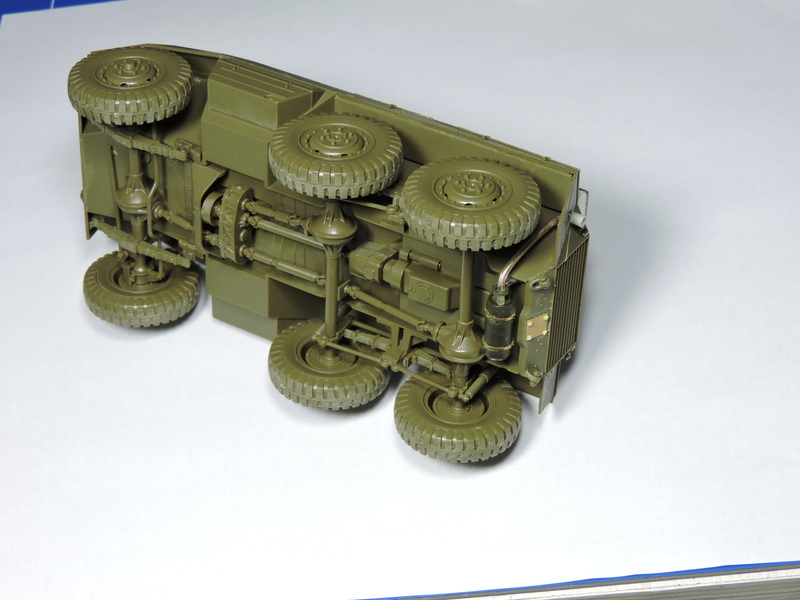 The TOW version looks good as well. 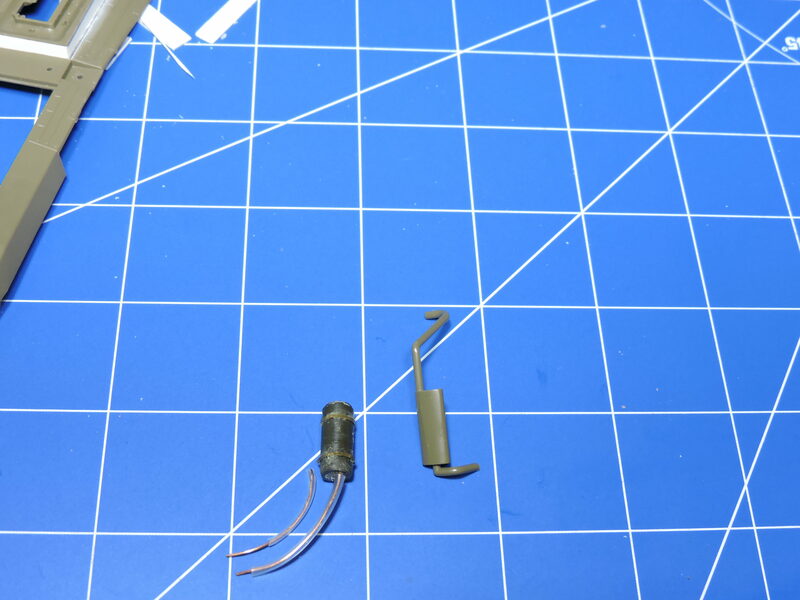 Removed by original poster on 04/15/18 - 18:57:36 (GMT).